Green banana flour is a simple ingredient: Unripe bananas are steamed and peeled, then the inner fruit is air-dried before being milled into a fine powder. While this product may be straightforward to make, it boasts a huge range of health benefits and perks that just can’t be underestimated. From its lack of gluten to its rich nutrient content, green banana flour is becoming the go-to substitute for standard wheat flour recipes. As a trusted ingredients supplier, our green banana flour is used in a wide range of food products to give businesses a leg up with their health-conscious consumers. Read on to learn more about the rising-star status of green banana flour, and why you should include it in your future healthy food products. Just like a ripe yellow banana, green banana flour is high in potassium, protein, and vitamin B6. This ingredient is also a great source of fiber, which can help consumers maintain glycemic health and may support weight loss. That’s because fiber slows digestion, making you feel fuller for a longer period after eating. Green banana flour is highly valued as a resistant starch. This type of starch functions much like a soluble fiber, passing through your stomach and small intestine without being digested. Once the green banana flour reaches your large intestine, it feeds your friendly gut bacteria and improves your gut health by reducing the pH level and any inflammation from digestive disorders. It may even help lower your risk of colorectal cancer. 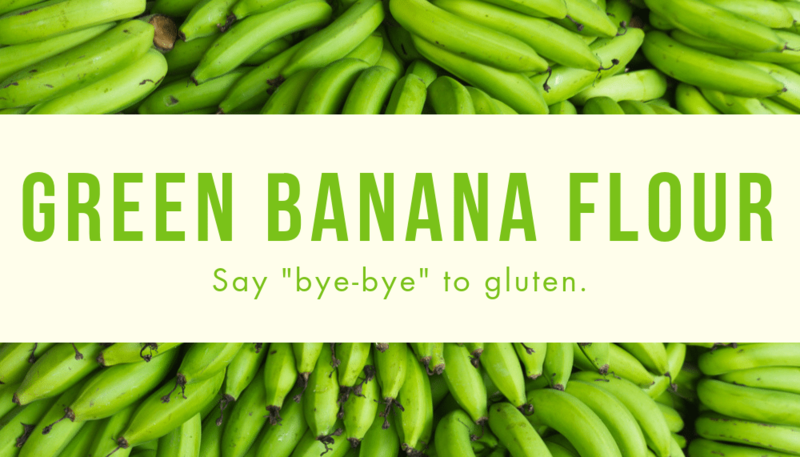 Unlike wheat flour, green banana flour does not contain gluten. Gluten-free foods remain a major consumer food trend due to growing concern about gluten-rich diets and more diagnoses of gluten allergies among the general population. 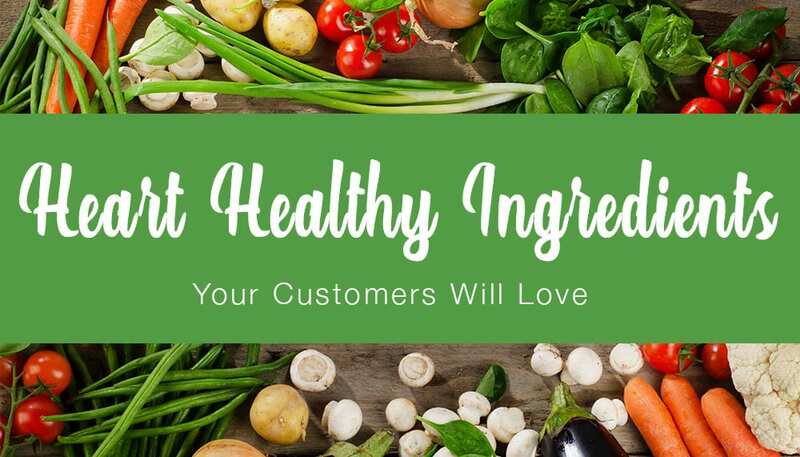 Green banana flour allows consumers to enjoy foods they might otherwise avoid, while helping your company meet demands for foods with alternative flour ingredients. Serving your customers’ desires for healthier food options is a compelling reason to incorporate green banana flour into your next food offering, but it’s not the only reason your company can benefit from this alternative ingredient. Green banana flour can even improve the way you make your food product. Green banana flour does not absorb water, which makes it quite dry. 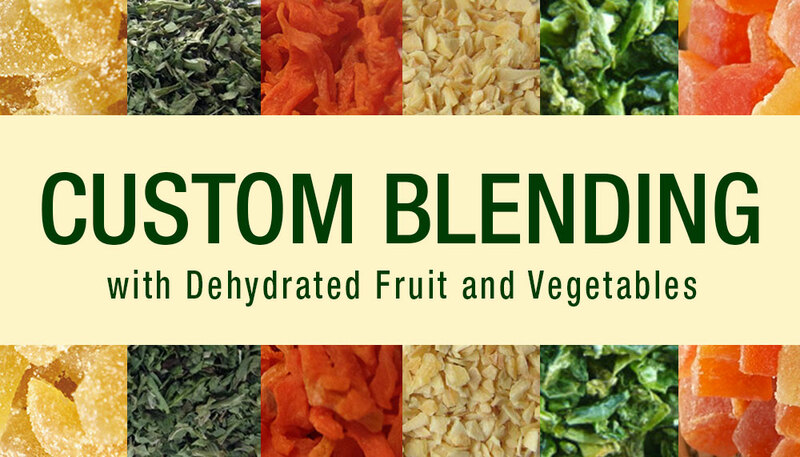 Its dryness and fine texture allows you to reduce the volume of flour you use by up to 25%. Not only does this reduce the number of calories in your finished product — which your health-conscious consumers are sure to appreciate — but you can save money and resources as you create your food offering. Green banana flour is also very sustainable and stable, which reduces waste, ensures a reliable supply, and can appeal to your environmentally-conscious consumers. Up to 20% of bananas are disposed of because they don’t meet the aesthetic requirements to be sold in stores. Repurposing some of these fruits for green banana flour decreases the number of bananas that go to waste, giving your company an eco-friendly edge. With its long shelf life, green banana flour is perfect for incorporating into your packaged foods and mixes, and it’s an easy ingredient to manage. With all this in mind, here are some ways you can start using green banana flour in your food offerings. How Can You Use Green Banana Flour? At Seawind Foods, we offer green banana flour in your choice of conventional or organic varieties, and in three different mesh sizes: #50, #70, and #100. As your trusted ingredients supplier, you can rest assured that our green banana flour is made from the highest-quality bananas from our certified producers. Our processes exceed the most stringent quality and safety standards, so your green banana flour is always produced with the utmost care — allowing you to pass on the best ingredients to your customers. 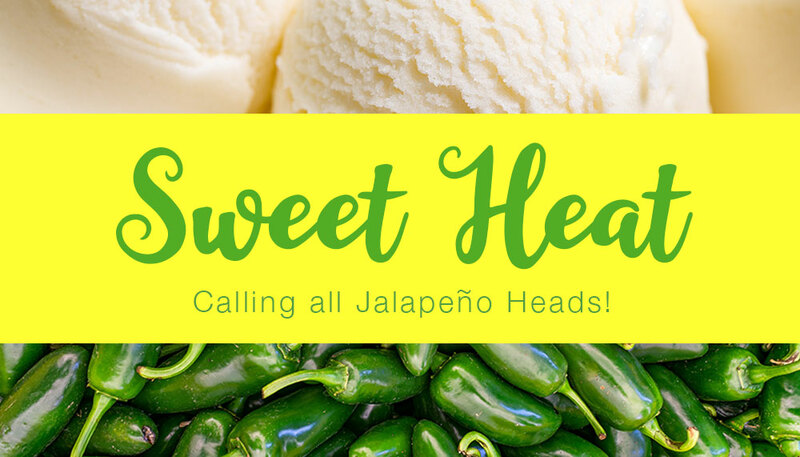 Contact us today to request your free product sample of green banana flour, or to learn about our other high-quality, dried ingredients that can boost your next food offering.